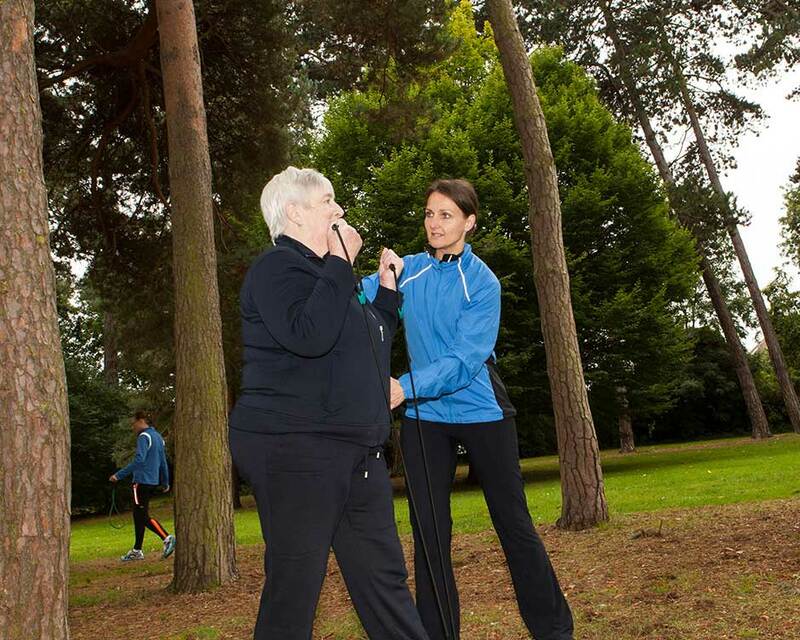 My blend of skills and expertise mean that I am one of the few Personal Trainers to have an in depth knowledge and understanding of both the physical and emotional journey that clients with cardiac disease have been through. 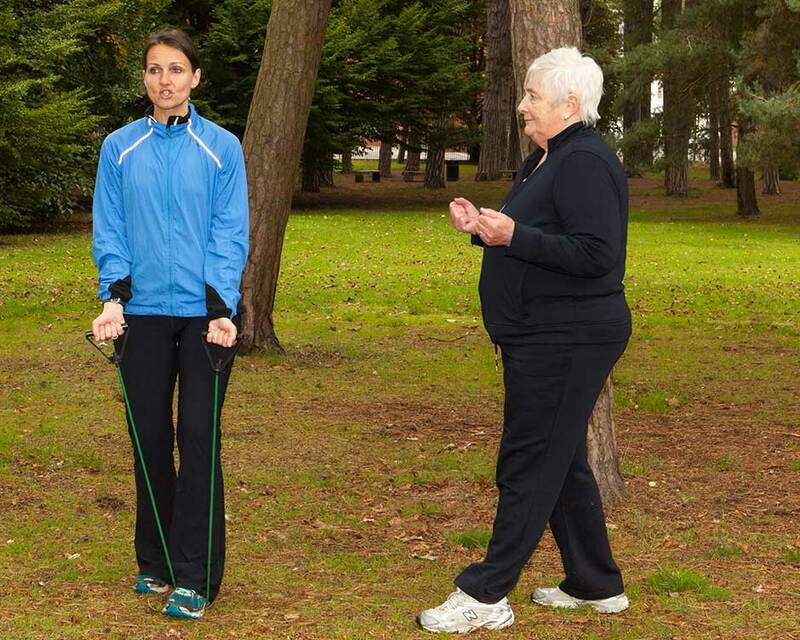 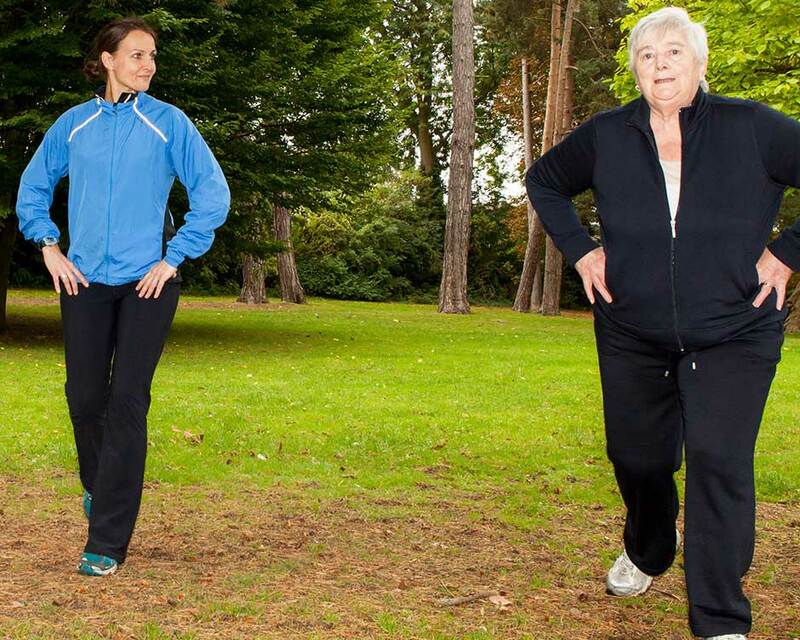 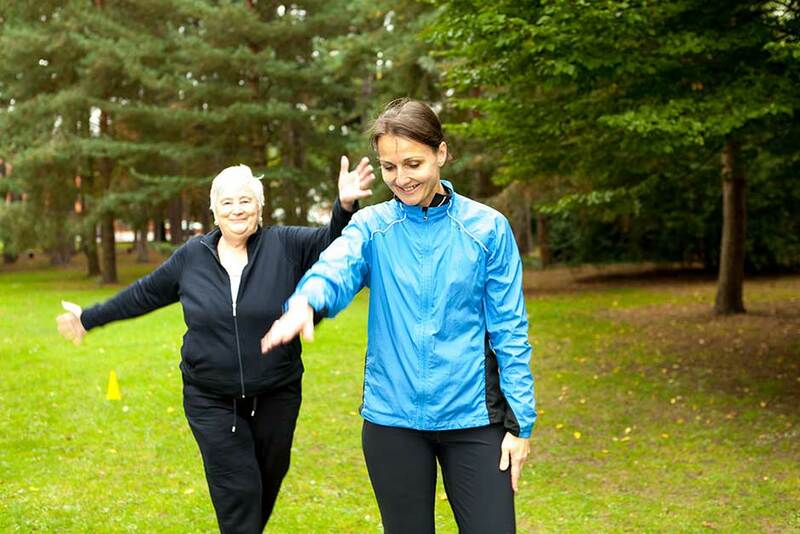 If you have been through cardiac surgery and have successfully completed Phase 3 of Cardiac Rehabilitation or you are having to manage your cardiac condition medically, you will require regular, safe, structured exercise as part of your management and recovery. 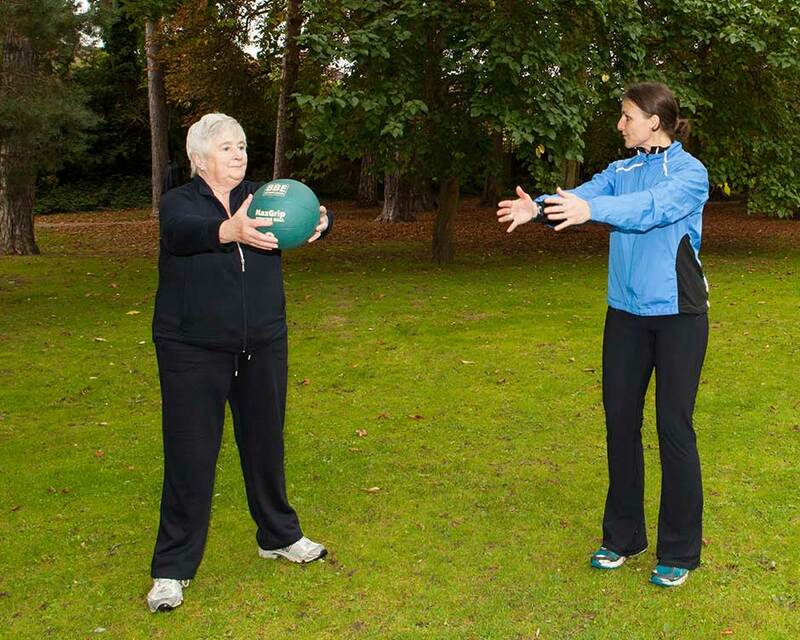 I am able to offer you safe, challenging, effective rehabilitation programmes tailored to your unique requirements.